PayID - Dnister Ukrainian Credit Co-operative. Introducing PayID – a simple new service that makes sending and receiving money from your bank account a little bit easier. You create your PayID by choosing something easy to remember, like a phone number or email address, and securely linking it to your chosen Dnister account. Then to get paid, you simply share your PayID. Simple as. 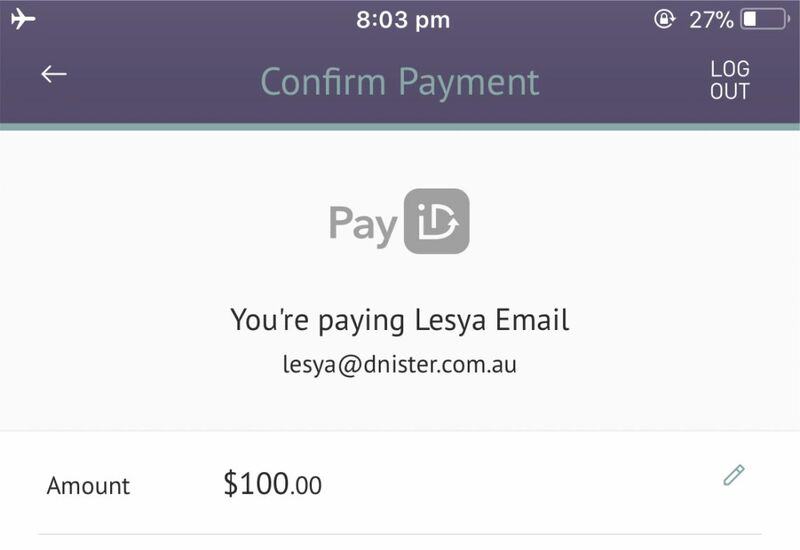 PayID makes payments more simple by using an easy to remember identifier, like a phone number, email address, or ABN (Australian Business Number), Business Name or you can still make and receive payments using a BSB and account number. A ‘PayID’ is a memorable piece of information such as your phone number or email address that makes it easy for you to send and receive payments with us, so you’ll no longer need to remember your account number and BSB for payments. For Personal Banking a PayID can be your phone number or email address. 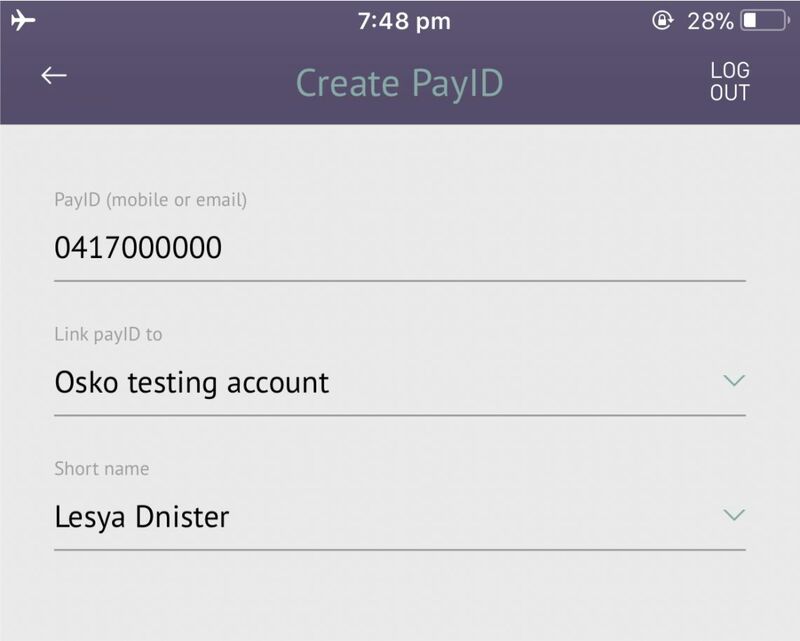 For Businesses, a PayID can also be an ABN/ACN or Business Name. The first step is to create your PayID. You can do this within Dnister’s Internet Banking or App. Once you have created your PayID, the next time you want someone to pay money into your account, you simply ask them to pay it to your PayID. And if you need to pay someone else, simply ask them for their PayID. 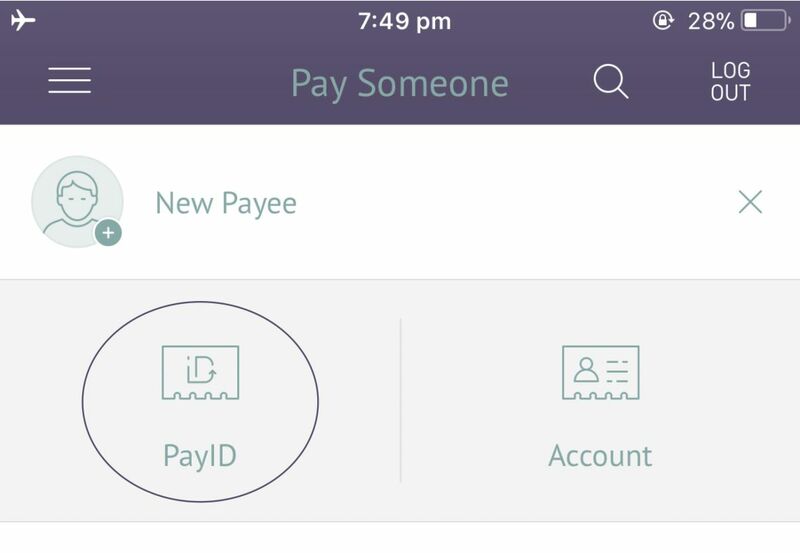 The option to pay to a PayID will appear within your normal mobile or online banking. The ability to pay a PayID will automatically appear as an option. Over time, we expect other payments products and services will include the option to pay a PayID.